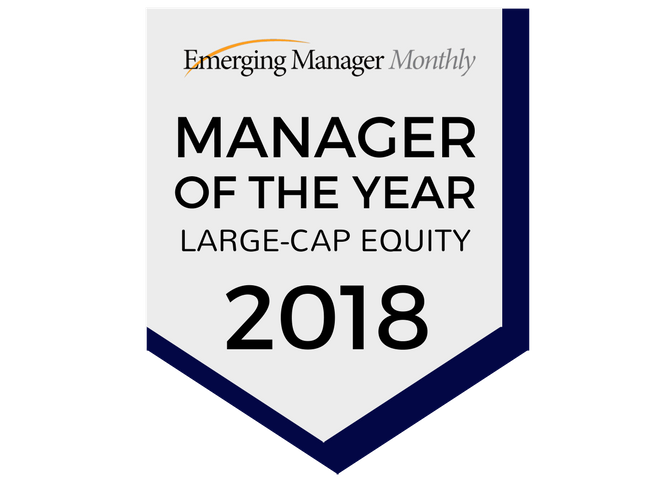 Englewood, CO, March 21, 2018 – Wakefield Asset Management, LLLP, is pleased to announce that our Wakefield Small Cap Equity Portfolio was named as a Top Gun in 10 categories by Informa Investment Solutions’ PSN manager database for performance returns for the quarter ended December 31, 2017. The Small Cap Portfolio is managed by G. Todd Gervasini, the Managing Partner and Chief Investment Officer for Wakefield Asset Management, LLLP. The Small Cap Core Equity universe is comprised of 140 managers with 177 strategies. The Small Cap Equity universe is comprised of 394 managers with 674 strategies. The Small-Mid Core Equity universe is comprised of 35 managers with 36 strategies. The Small-Mid Cap Equity universe is comprised of 119 managers with 154 strategies.